Parisian gastronomy is present in all the good Parisian restaurants and brasseries. You will taste various cheeses, dishes, pastries and other entries. Here is a panorama of the various foods that make up French gastronomy and Parisian know-how. 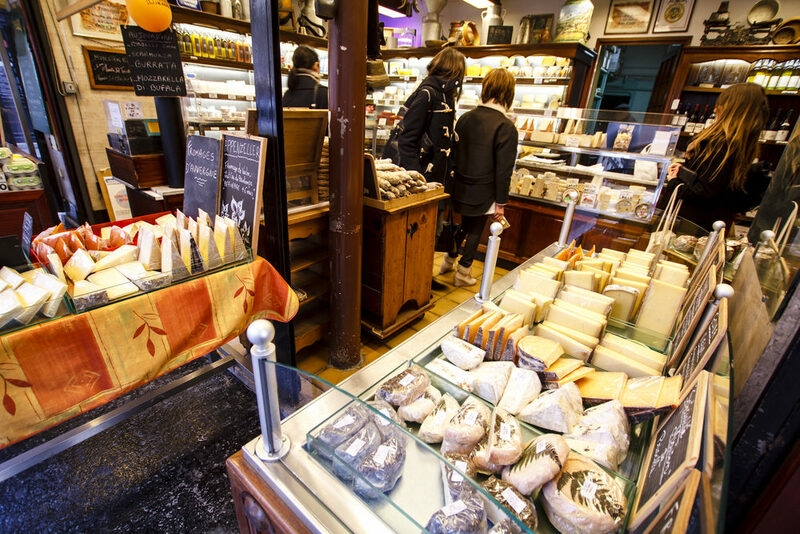 There are a hundred Parisian cheeses including Brie which was created in an agricultural region of the east of Paris. You will also find Coulommiers, the chevru, the pavement of Doue and the Fontainebleau used for the cake of the same name. The cherry of Montmorency is also symbolic of Parisian gastronomy. Poultry is also part of Parisian cuisine, a specialty formerly served at the Court of Louis XIV. We will also highlight the pig belonging to the traditional ham of Paris. As for charcuterie, we will find the sausage of Paris with garlic and spices. Meats are used in traditional dishes such as beef stew, roast rib and black pudding from Paris. Among the Parisian breads, you will find the famous baguette as well as Briare bread and Vexin bread and the croissant. When you are visiting Paris and for information on Parisian restaurants, check out the staff at our Aloha hostel.